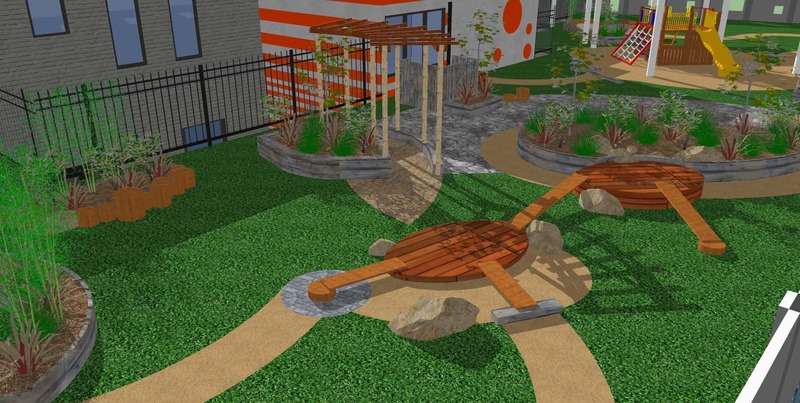 Package Landscapes Australia are foremost in the design and construction of school playgrounds throughout Australia. 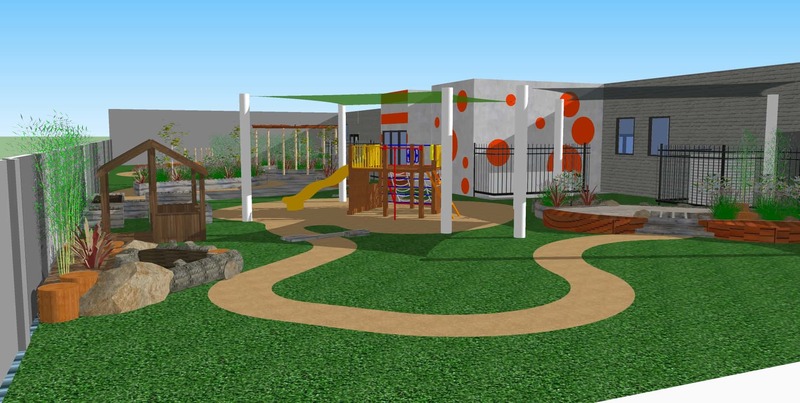 Reap the benefits of a quality playground design in Melbourne, Brisbane and Australia wide, with expert, efficient construction services. Package Landscapes Australia is passionate about offering our clients relevant and up-to-date information upon request. Offering capable mobile-enabled technologies play a vital role in our overall landscape design and construction. We understand that providing our customers with accurate project information strengthens and provides a point of difference in the field of landscape design and construction. Package Landscape clients are given direct access to their files on our Google Drive which includes past quotes / invoices / maintenance reports / before and after photos and any other relevant job-based information. Google Drive is Google’s go-to platform for storing, sharing, and syncing files in the cloud, all files uploaded to the google drive cloud uses the 128-bit Advanced Encryption Standard. Package Landscapes Australia has recently also undertaken the major implementation of its new job management and scheduling solution. This web-based technology, accessed via the Package Landscapes website, will provide real-time up to date information on the status of your projects or maintenance requests. For our council customers, we provide access to all these wonderful technologies making it extremely easy to engage with us. Package Landscapes Australia is dedicated on staying ahead of the technology curve by utilising best of breed technologies for our council customers which will drive superior collaboration on projects or maintenance requests of any size. Give us a call today to see how our end-to-end offering can transform your project or maintenance request.